UGC NET 2018: The newly formed National Testing Agency has started the online registration process for UGC NET 2018 on the official website ntanet.nic.in. Candidates can now check the eligibility criteria and how to apply for the examination to be held in December by following the instructions given here. UGC NET 2018: The registration process for UGC National Eligibility Test has commenced on the official website of National Testing Agency (NTA), the newly formed examination conducting authority for higher educational competitive examinations in India. Candidates who are interested to sit for the examination to be held in December this year can check the details on the official website ntanet.nic.in. The last date for filling up the application form online is September 30, 2018. 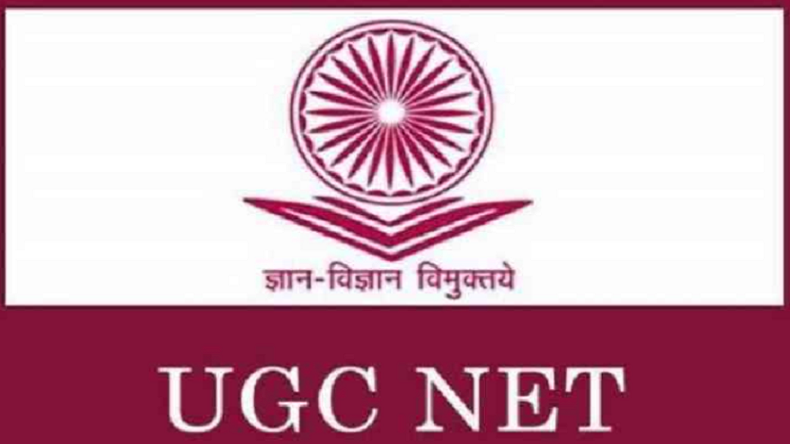 Moreover, according to the notification released on the official website of UGC-NET, this year, the examination will be conducted in a computer-based (CBT) format. Also, there will be only two papers instead of three papers in the NET exam unlike the previous years, which was conducted by the CBSE or Central Board of Secondary Education. Meanwhile, the official notification also indicates that the correction in particulars of application form will be open on the website from October 8, 2018 to October 14, 2018. Candidate will be able to download the Admit Cards for the UGC NET December 2018 exam from NTA’s website starting from November 19, 2018.